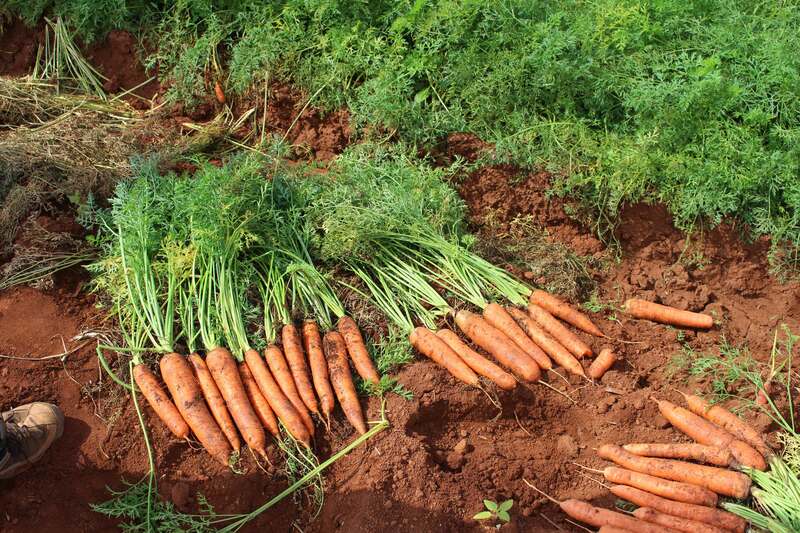 Carosem GmbH is a pure carrot breeding company with considerable experience, specialising in the breeding of Nantes and Flakkee, in the development of Kouroda and other varieties. Our objective is to set up a worldwide distribution of practical hybrid varieties. Our breeding team works with a young, flexible sales team to form a strong competitive company. Carosem GmbH is based in Germany, with a breeding station now in Italy. It is a company owned by a small group of enthusiastic seedsmen. For further information contact our main office or the nearest distribution centre.